Last Month PCOL published a story asking the Peace Corps to reconsider the new rule that limited the usage of Peace Corps Career Centers to one year after RPCV's Completion of Service and over fifty RPCVs signed the petition and gave reasons why the Career Centers should be made available to all RPCVs. Read and comment on this memo we have received that the Peace Corps has determined that there is a need for expanded analysis of the one-year limitation on RPCV use of Peace Corps career counseling services and that therefor Peace Corps' career resource centers may be accessed by all RPCVs. After thoughtful and constructive input from a number of sources, I have determined that there is a need for expanded analysis of the one-year rule with regard to RPCV use of Peace Corps career counseling services, including its cost implications and levels of service. Therefore, for an indefinite period of time, Peace Corps' career resource centers may be accessed by all RPCVs. Access cards will be instituted at the career centers for both security reasons and to help us study the usage of the centers. It is our hope that through a comprehensive analysis, we will be able to maintain an expanded program of RPCV services. Furthermore, I am pleased to announce that no later than mid February, each of our regional recruiting offices, except for the Los Angeles office, will have at least one computer dedicated exclusively for use by RPCVs in their career searches. 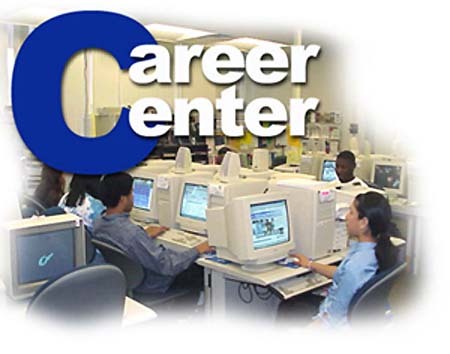 The Los Angeles office is in the process of relocating and the new career center computer will be installed when the move is complete. The re-establishment of the resource computers at regional recruiting offices is part of our plan to provide RPCVs expanded access to career resources in each of the regions. In addition, through a joint task force, the Peace Corps and the National Peace Corps Association are exploring other ways to enhance career services nation-wide. Ultimately, my goal is to maintain a standard of quality and access to career services that benefits Returned Peace Corps Volunteers, now and in the future. I wish to thank those RPCVs who corresponded with me expressing their concerns about career center access. Thank you to PCOL for your leadership and all that you did to facilate the unlimited access to the Career Center and remove the one year time limit!